Marty's daughter, Casey, was born with very complex medical challenges and was considered a medical pioneer in many ways. Marty will share some examples of what works, what doesn't, best practices and hard lessons learned to help prepare caregivers to best meet the needs of medically complex children and their families. You can learn more about Marty and Casey at CaseyBarnes.org. Marty Barnes is a native Texan and best known as Casey’s mom. While living in California for work, Marty and Tim Barnes welcomed their only child, daughter Casey, in 2006. 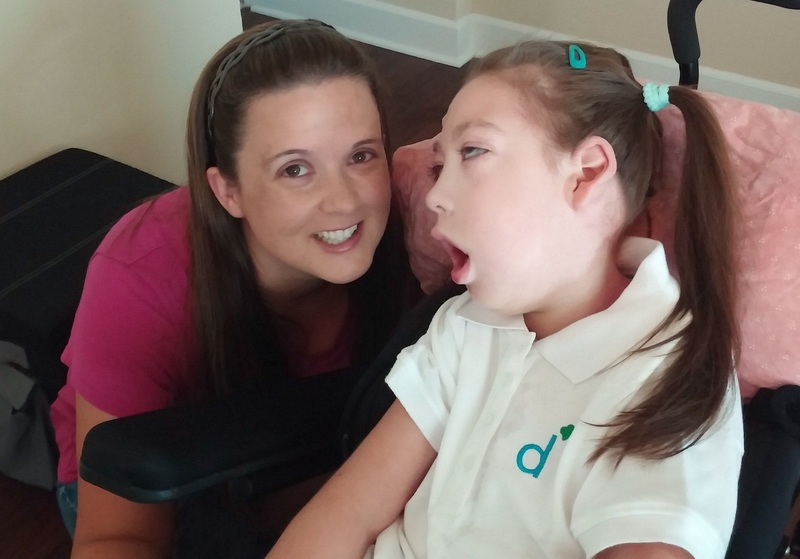 Due to Casey’s very complex medical needs, Marty quit working in the IT field to be a full time mom and caregiver. The Barnes’ returned to Texas in 2008. Marty and Tim created the nonprofit Casey’s Circle after Casey’s passing in 2016. This organization offers many tools, resources, social opportunities for medically complex children, and bereavement events. Casey’s Circle also includes educational resources specifically designed for caregivers of medically complex children. In addition to her own organization, Marty is very active in the special needs community, volunteering with organizations such as Texas Parent to Parent, Mommies of Miracles and Hand to Hold. Marty writes articles for special needs publications, including The Mighty, Complex Child, and many others. Marty works closely with Austin’s children hospital and the Palliative Care Team to help improve family centered care and best practices for children with complex medical needs. In her spare time Marty enjoys movies and swimming. She never passes up a chance to share Casey’s story or to meet another parent of a medically complex child. Being able to connect and help other families through Casey’s story has become Marty’s mission and passion.